Who do you think you are kidding? 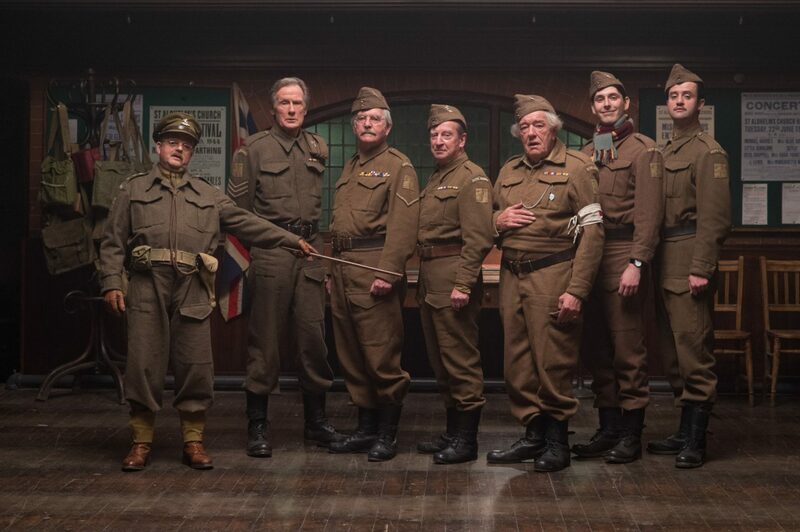 Daniel Mays (far right) reckons shooting Dad's Army was one long giggle. 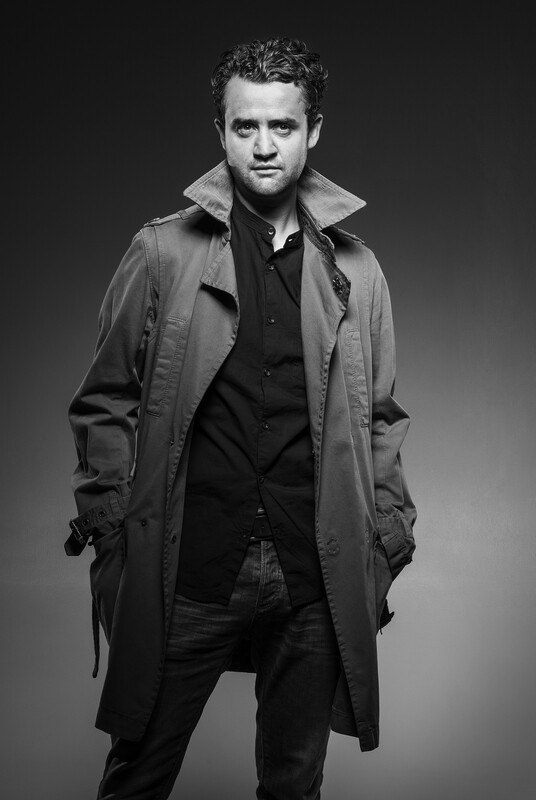 As one of the leading actors in television and theatre, Daniel Mays is a classic example of a working-class lad done good. Mays played the devil in Ashes To Ashes, Ronnie Biggs in Mrs Biggs and hits the big screen this week in the remake of Dad’s Army. He also co-stars with Bryan Cranston in upcoming FBI film The Infiltrator. But the electrician’s son fears he may be the last of a dying breed, as he believes working-class actors have fallen out of favour. “Sometimes, I wake up and feel that actors like me are being marginalised,” Mays told Loaded. “It can be incredibly demoralising. Mays, who grew up in Buckhurst Hill on the border of Essex and East London, added that he believes actors themselves still have opportunities to get into the industry – but that there are fewer scriptwriters able to write about real life. Month of Mays Daniel Mays can soon be seen in Dad's Army, Line Of Duty and The Caretaker. Mays, who graduated from leading acting academy RADA in 2000, said: “RADA gives a huge percentage – probably more than ever – of grants and funding to people from working-class backgrounds to be able to enrol. The 37-year-old plays ladies’ man spiv Private Walker in Dad’s Army – and he fears the BBC won’t be able to make many more classic shows like the original TV series of Dad’s Army in future. “The BBC is being shut down by the Tory government,” Mays insists. “It’s beyond worrying. Anyone can see that the BBC makes quality programmes and is in our country’s lifeblood. Speaking to Loaded at a bar at the Saint Georges hotel in central London, Mays is as passionate about acting as you’d expect from someone known for the intensity of his performances. But he’s also funny and self-deprecating with it, especially when talking about Dad’s Army. He co-stars alongside Sir Michael Gambon, Catherine Zeta-Jones, Bill Nighy, Toby Jones, Inbetweeners star Blake Harrison and Sir Tom Courtenay. “Dad’s Army has had more of a level of expectation around it than anything else I’ve been involved in,” dad-of-two Mays admits. “But any trepidation I had about remaking such a classic evaporated when the director, Ollie Parker, said who else was involved. It was two knights of the realm, Toby Jones and on from there. “One of the first scenes we shot, in a field in Yorkshire, had me in shades, Tom Courtenay inside a pantomime tree, Gambon in a hula skirt and Blake Harrison with a sack on. We didn’t stop giggling for the whole shoot. The second youngest of four sons, Mays got the acting bug aged 12 when his mum, a bank cashier, took him to see Michael Jackson at Wembley Stadium in 1988 touring his Bad album. From there, Mays went to his local acting school, Stage One, before leading entertainment school Italia Conti and onto RADA. Being hooked by a Robert De Niro season on Channel 4 while studying for his GCSEs also led Mays away from dancing and musicals into regular acting. “I recognised early on that a dancer’s career is like football, as you only have a certain shelf life,” he recalls. Although he jokes that he occasionally gets mistaken for Danny Dyer – “One woman called me the thinking woman’s Danny Dyer, which is hilarious. I love him” – Mays enjoys still being able to travel on public transport. It’s a level of comfort that really hit home when, in award-winning West End play Mojo in 2013, Mays acted opposite Harry Potter star Rupert Grint, James Bond’s Ben Whishaw and Brendan Coyle from Downton Abbey. “I was the only actor who wasn’t in a franchise,” he smiles. “That whole play was mental for the fans’ reaction. Mine and Rupert’s characters were a double act in Mojo, so during the first rehearsal we nipped out to Pret A Manger for lunch. Rupert had his hood up but, well, we didn’t make that mistake again… That level of attention wouldn’t sit well with me. So far, the closest Mays has come to being in a megabucks franchise was acting in a pilot for American channel AMC – home of Mad Men and The Walking Dead – opposite Rev star Tom Hollander as 18th century surgeons in Knifeman. It meant Mays had to sign the standard American TV contract committing him to appear in Knifeman for seven series, although the show eventually wasn’t commissioned. As the father of 10-year-old son Mylo and three-year-old daughter Dixie with his partner, make-up artist Louise Burton, would Mays have been ready to uproot his family to the States? “The beauty of Knifeman was that it would have been filmed here,” says the Leyton Orient fan. “A franchise? I wouldn’t mind the pay packet! But I’ve never had much of a gameplan. Maybe I should. I’ve always been a slow burn, but you do have to look at yourself as a business. Indeed, Mays has the acting hat-trick lined up: as well as Dad’s Army and The Infiltrator on film, he appears with Timothy Spall in Harold Pinter play The Caretaker at London’s Old Vic Theatre from March, the same month Mays plays the new lead in BBC2 cop drama Line Of Duty. 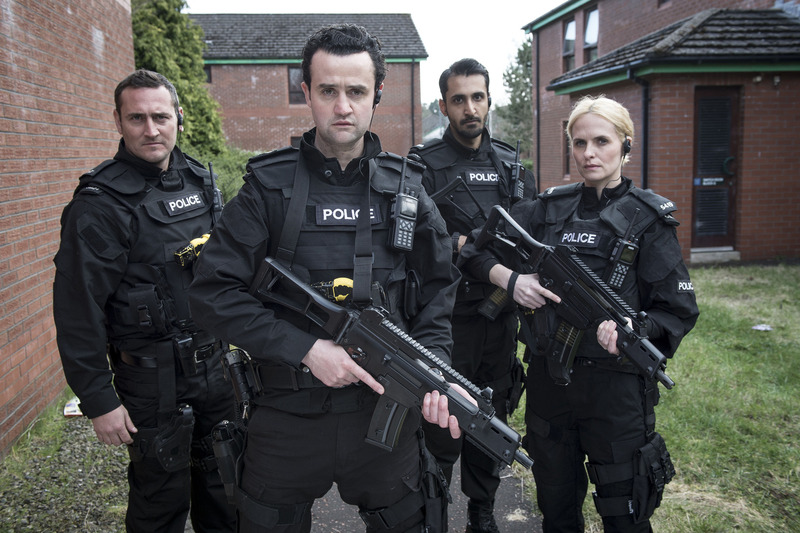 The last series of Line Of Duty was BBC2’s most-watched show of 2014. So, no pressure. Mays plays the head of an armed response unit under suspicion of corruption. 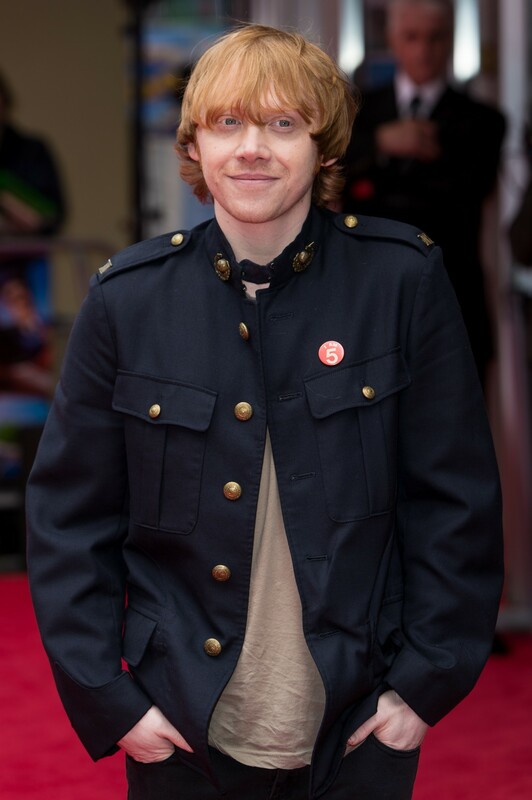 “It’s one of the most challenging roles I’ve ever had,” he enthuses. “It’s an amazing new story, but I can’t say anything about it – the secrecy was like a Hollywood film. Who's bad? Daniel Mays, about to bust out a moonwalk. Mays believes that he’s yet to play the defining role of his career, though he believes that acting as troubled handyman Aston in The Caretaker has potential to come close. There are few better actors in the country. Thank God for those Jacko impressions.